as well as all of your Water Sports needs. Midwest Water Sports has two locations. Our Crystal location (formerly Midwest MasterCraft) is located near the heart of Minneapolis and St. Paul. At our Crystal store you will find the full line of new MasterCraft Boats, most of our used boat inventory, our service center for all of our boat brands, and the area’s best selection of gear for wake surfing, wakeboarding, and waterskiing. Our second location opened in the summer of 2018 at a brand-new facility in Minnetonka. At the Minnetonka store you will find Moomba, Supra, and MasterCraft Boats, as well as a huge selection of gear in our water sports pro shop. Save with Final Closeout Discounts on remaining new 2018 MasterCraft boats. Featured Used Wakesurf, Water Ski, and Wakeboard Boats from Midwest Water Sports. Check out our used boat inventory. Most of our used inventory can be found at our Crystal location. Please call 763-533-9666 to confirm. As the home of www.wakeboards.com we have a wealth of experience and the areas largest inventory. Wakeboard shapes have changed drastically over the past several years. Advancements in the rocker lines have made boards track better in the water without losing speed. 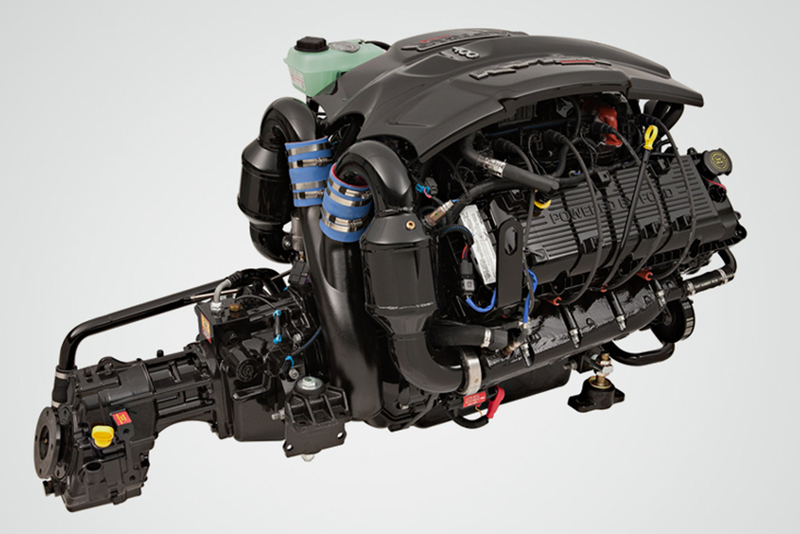 This will allow you as a rider to feel less pull, in other words, less fatigue while you wakeboard. Many people are skiing on very dated equipment. Come in at the home of www.waterskis.com and let us show you how the water ski industry has made new skis faster, lighter, and best of all more forgiving. Stop in and check out new skis today to truly feel the difference for yourself. You will not be disappointed. Get first hand experience from riders who have been on almost every board we sell. We can help guide you through the differences between a skim style board and a surf style wake surf board and help determine which is best for you. We stock all price points and all of the top brands. We do our best to list parts online (CLICK HERE TO SHOP ONLINE) for your purchasing convenience, however there have been so many different boat parts used so many parts over the past 40 years we cannot list them all. Call us if you don't see the part you need.